Peter was my great uncle. As a youngster, he lived with his father Robert after his parents separated and this doesn't seem to have been a happy arrangement for him. They lived in sparse conditions with not a lot to go by on... his father was a bit of a jack of all trades who would shift from house to house when rent became due. Often they would only have wooden apple crates to sit on among their furniture. As soon as he could, it appears Peter joined the New Zealand Army. There is speculation that he was well underage, but the military records I have obtained show he joined on 30 January 1947 (Army No. 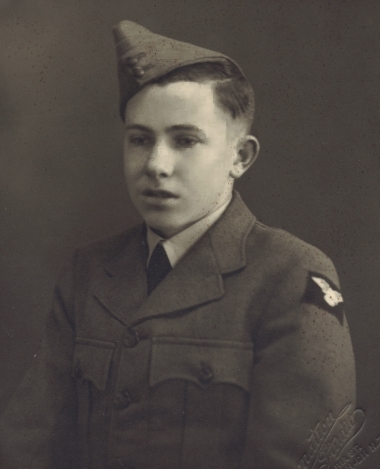 667422) at Burnham Military Camp, aged 19 years and 11 months (his picture above shows him in airforce uniform and it may be he joined this underage instead, probably a cadet), being of fresh complexion with blue eyes and black hair. He was 5 foot and 6 inches tall and weighed 9 stone 3 pounds. He was deemed fit for service but listed as having a spermatocele of the size of a walnut present on the right side. His occupation was listed as an Aircraft Hand repairing aircraft engines. His religion was Church of England. Other questions had the following answers, he left school at 13, he was a learner in his trade and his hobby was reading. He could not ride a motor cycle but he could ride a horse. This appears to have only been a short stint in the army, as the papers state that his service ended on 9 June 1947 after 131 days. His history states nothing out of the ordinary, just his pay rights and authorities, when he was posted on temporary duty, his classification as a Private (recruit) a trip to Papakura a mention of being sick but still fit for camp and his pensions. His history from joining the army in 1947 through to when he rejoined on 16 April 1952 at Linton Army Camp are sparse. His rejoining records state he had served in the US Army Air Force for 2 years in the capacity of a Private. He was still unmarried and was to remain so for his whole life, although there was a family 'rumour' that he married a Japanese woman at some stage. His military records at this stage mention his previous employer was Leslies Motors of Victoria Street, Wellington and that he had become a Quaker. His occupation was listed as a panel beater. He was awarded the Korea Medal and the UN Service medal with Korea Clasp on 26 August 1952. I do not know what became of these. 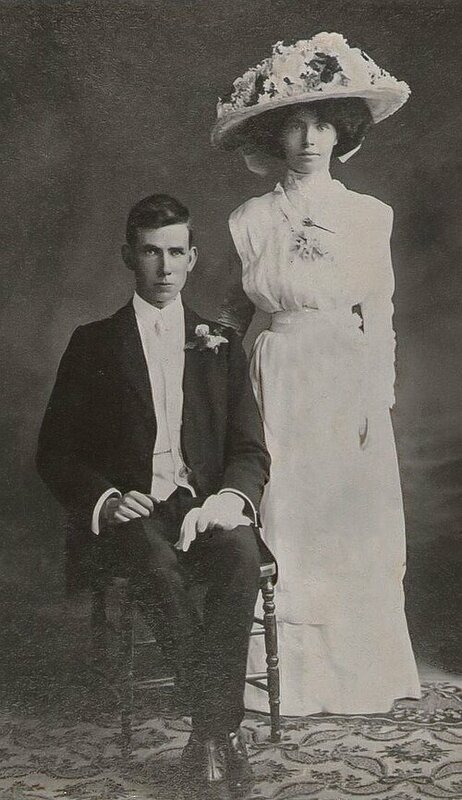 On arriving back in Christchurch to live with his mother Emma at 119 Chester Street East, it appears that the young man who came back, like so many who did in any war, was not who he had once been. Peter was a gentle person who, as he was a Quaker, had not participated in any fighting, but had to 'clean up' after flame throwers and violence. He screamed in his sleep at night time and his mother (my great grandmother) had to lock his bedroom door to prevent him sleepwalking everywhere. Maybe this gives some insight into him having so many 'AWL' periods and subsequent punishments while on active service. Maybe he just couldn't face things. It was a pretty horrific time for him apparently. Enclosed with his military records, was various correspondence, some of which was quite awe inspiring to me. Letters from his father Robert (my Great Grandfather), then living at 'Gardenholme', in Rotorua, New Zealand received by the army on 20 September 1954 asking if they knew of Peter's whereabouts or if anything had happened to Peter and stating Peter's last address and apologising in the letter for the 'scribble' as he (Robert) was just getting over having a 'paralysed' hand. This was interesting information as it pointed to my G Grandfather having had a stroke. 'Gardenholme' was a convalescing home. Apart from that, it was quite an emotional thing for me to see my G Grandfathers actual handwriting...guess you have to be a genealogist to feel that sort of thing. :o) In response to this letter, the then Army Secretary, F B Dwyer wrote to Robert stating "it wasn't the policy of the Army Department to divulge any information whatsoever from soldiers personal files", however Mr Dwyer would write to Peter at his last known address advising him of his fathers enquiry and Robert would "no doubt hear from him in the near future". True to his word, Mr Dwyer wrote a letter to Peter that same day. 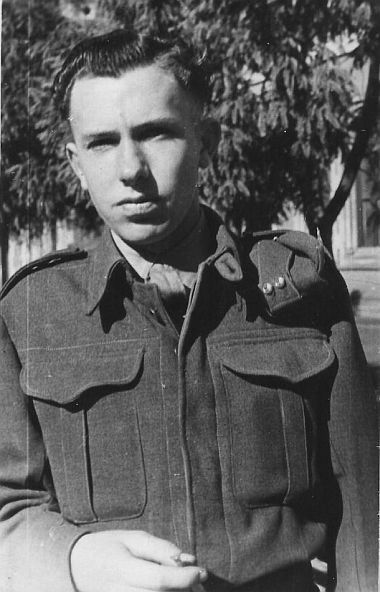 On the 1 October 1954, Peter once again wrote to the New Zealand Army, requesting his discharge certificate as he was leaving for overseas. The address to forward it to was his mothers house in Chester Street East, Christchurch. The NZ Army wrote back to Public Trust advising that Peter was at 119 Chester Street, Christchurch when he was discharged but that when the army sent the certificate of discharge that Peter had requested to that address, it had been returned unclaimed. (I find this unusual as his mother lived at that address until she died there on 26 March 1961). The final piece of correspondence I have from him to the NZ Army is dated 21 July 1959, he wrote requiring his discharge from the NZ Army as he intended joining the Australian Army. The Army Secretary A N V Dobbs wrote back on 2 April 1959 acknowledging receipt of the letter and enclosing Peter's discharge from the NZ Military Forces. By this time, Peter was living at 23 Onslow Street, Rose Bay, Sydney, Australia. His life from this point, is once again obscure. Family got information that he was in and out of St Vincent's Hospital in Sydney, Australia with a 'blood complaint' and had to have continual transfusions.... maybe he ended up with leukaemia or something similar? I wrote to St Vincent's but they did not keep records older than 15 years. So, I guess I will never know what troubled him in the end. I remember when my mother got the phone call to say that Peter (he was her uncle) had died in Australia. I was 7 1/2 at the time and can just remember mum crying her eyes out and more so because at that particular time, no one in the family could afford to get his body sent back to New Zealand for burial. Our family contacted the Returned Services Association to see if they may have helped us to bring his body home for burial, but it appears that they did not see that because he served in the Korean War that they should have to help - back then their focus was mainly on WW1 and 2 soldiers. Times have now changed, but at that time, this meant he had to have a paupers funeral and so even in death he remains a mystery as he did in life. In 2010 I applied for his death certificate which I received 40 years to the day he had died! 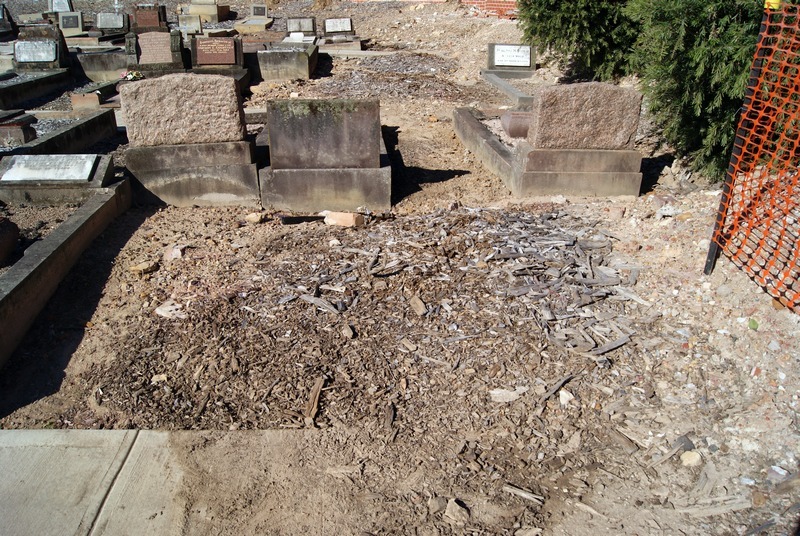 I discovered he died of fulminant [sic] bacterial pneumonia - 1 day and malignant hypertension - 1 month and was buried at the Field of Mars cemetery in Sydney, Australia. On the off chance of gaining further information, I wrote to the undertaker who apologised for not being able to give me more information than what I had but had his plot number [like that wasn't extra gold!]. He was buried in Church Of England Section S, grave no. 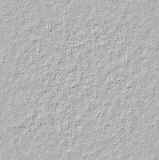 2374. I again used the fantastic resource rootschat.com to ask if someone may be able to take a photograph for me and the person with the name of "Jamjar" did just that, emailing me the photographs below. 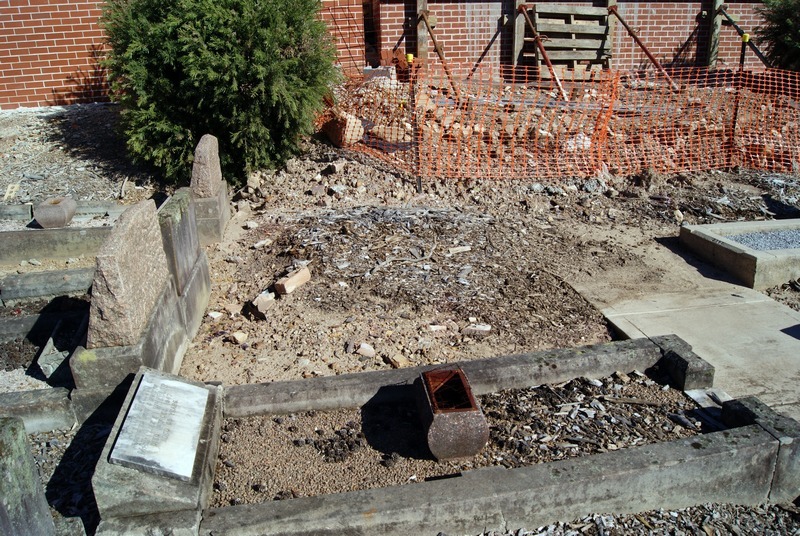 Unfortunately there were works being carried out at the cemetery right beside his plot. Peter's Korean War Service Medal. Received August 2001. Click on photo for full details. New Zealand Operational Service Medal. Received June 2002 for services rendered in Korea. Click on photo for full details.